This is a really good book! 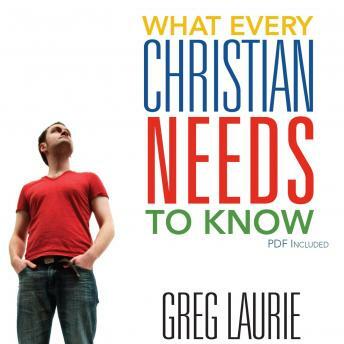 It is a accurate outline / overview of the Christian Faith. I thanked God for leading me to it! Don't get me wrong it's not better than the Book of Life, but it will help you understand what's in it!